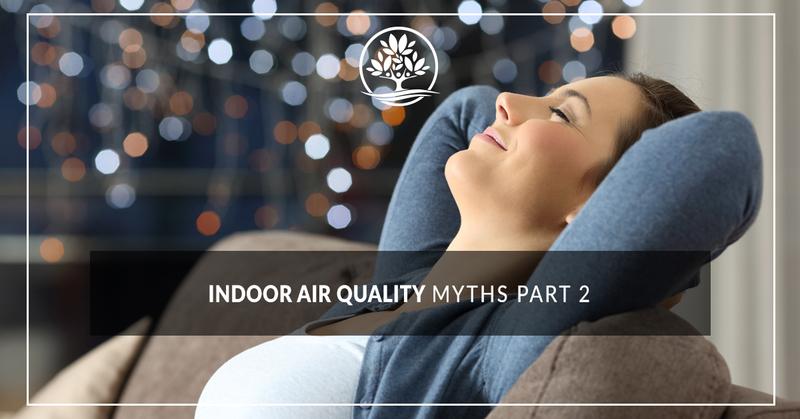 In our last blog post, we at Legacy Air Conditioning and Heating covered some the most pervasive myths when it comes to indoor air quality. To help clear the air, we thought we’d follow up with part two. Let’s dig into these other myths. When the seasons change, so to do our allergic responses. There are some who wait in dreaded anticipation of springtime when flowers bloom and pollen spreads through the air. They might prepare themselves for a trip outside by dosing up on medicines, but in reality, they should also take a look at the quality of air in their home. Studies have found that allergens are far more concentrated inside the home than outside. This means that, unless your indoor air quality is very good, you’ll never find relief from your allergies. For those looking to enjoy a deep breath of fresh air, they head to our natural spaces, like our public lands and National Parks. While undeniably beautiful to look at, what you can’t see in these outdoor spaces may be having an impact on your health. A recent study found that the air quality in some of the nation’s biggest national parks was only slightly better than many major cities. This concentration of air pollution in natural spaces is caused by air currents moving smog and smoke out of the cities and into rural areas. Pollution is trapped in the mountains and valleys of our parks and lands, lowering the air quality noticeably. While vaccines can prevent us from catching a disease, there is no such form of immunity from poor air quality. Poor air is a product of pollutants, chemical byproducts, and toxins. In fact, breathing dirty air regularly actually hurts our immune system, making us prone to more infections and health complications. A brand new building surely must have brand new indoor air right? Wrong. The materials that are used to put up new buildings release VOCs, or volatile organic compounds. These VOCs are also found in paint fumes as well, and can dramatically impact the quality of air inside a building. Similarly, new buildings are often made to higher tolerances than older buildings, meaning that less air is allowed to move through the building, keeping pollutants in and fresh air out. 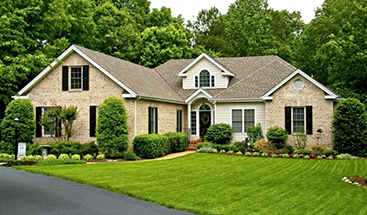 Poor indoor air quality can make life at home miserable. If you’re looking to improve your indoor air quality, it’s time to call the specialists at Legacy. Using EPA approved ultraviolet lights, Medical Grade air purifiers, HEPA media filters, and ERV fresh air systems, we can quickly improve your air quality. Contact our office today to schedule an indoor air quality test for your home in Seguin!